Oaktree Fishery 3 Course fishing lakes on 30 acres of Exmoor. Fox and Hounds – Eggesford Trout fishing in the River Taw. 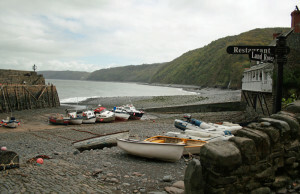 Course Fishing:- Huxtable Farm B&B is situated close to Riverton Course Fishing Lakes, near Swimbridge, North Devon. Riverton has 3 course fishing lakes are purposely stocked to provide the right balance between variety and prolific sport. You will find Mirror Carp, Common Carp & Ghost Carp approaching 30lbs. Also Tench, Rudd, Roach, Chubb, Bream, Perch and Gudgeon. An ideal fishery for both the novice and experienced angler, with a wide range of challenges for all abilities. One of the lakes has platformed pegs creating comfortable angling positions no matter what the weather. Oaktree Specimen Carp and Coarse Fishery is just the other side of South Molton, from Huxtable Farm. Oaktree Specimen Carp and Coarse Fishery has three heavily stocked lakes (2 match lakes, 1 specimen lake) containing a variety of Carp including Common Carp, Mirror Carp, Ghost Carp, Leather Carp, Koi Carp, Crusian Carp, plus Tench, Perch & Bream. Oaktree Carp Fishery, covers 30 acres, with views to Exmoor National Park and its lakes have been specially created to provide the ultimate Specimen Carp and Coarse fishing experience for the serious fisherman or the absolute beginner. Fly Fishing: – You have a choice of fishing in the river’s Mole, Taw & Torridge or still water lake at Blakewell; Blackwell Devon’s premier fly fishing venue, situated at Muddiford, near Barnstaple, has a 5 acre lake with varying depths of water, interesting bays, peninsulas and margins where fish love to hunt for food throughout the year. Stocked with some of the biggest trout for a still water in the country. The river’s Mole, Taw & Torridge can be fished if you hold an AE License. 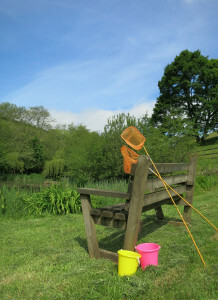 Access to the rivers can be obtained either at Highbullen Hotel, Chittlehamholt or the Fox and Hounds Hotel, Eggesford (one of the few hotels who have their own in house fly fishing school of experienced full time AAPGAI instructors able to offer fly fishing instruction – pre-booking is advisable). Salmon, Sea Trout & Brown Trout are a challenge to catch in these rivers. 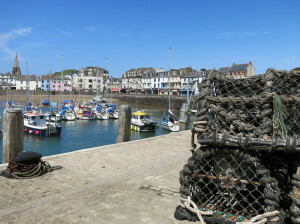 Sea Fishing :- Boat charters can be arranged at Clovelly, Bideford, Appledore, Watermouth and Ilfracombe. e.g. 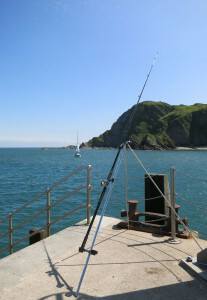 Osprey are a charter fishing boat company in Ilfracombe situated on the beautiful North Devon coast. 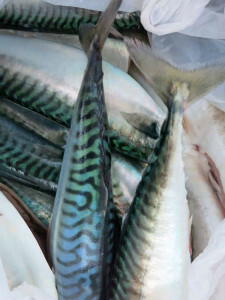 Specialising in deep sea and mackerel fishing lasting (supplying all rods, tackle and bait). The River Lyn, Lynton & Lynmouth – fishing.